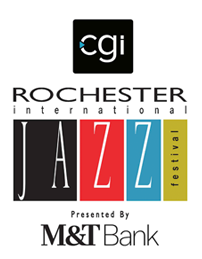 Thank you so much for your interest in volunteering for the 18th Edition Xerox Rochester International Jazz Festival that runs from June 21 – June 29, 2019! Sign up for available volunteer shifts here. If you have any questions, please contact us at rocjazzvolunteer@gmail.com.